Cynthia Man has been teaching Suzuki flute and piano in Las Vegas for 24 years. Her studio includes students ages 3-17. 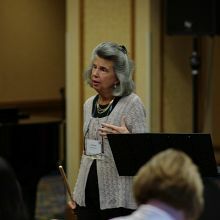 Cynthia has taken flute students to the SAA conferences to perform in both the ensembles and master class—a fabulous experience for her, the students and their parents. 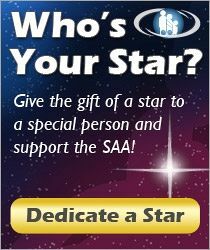 She is the flute coordinator for the 2012 SAA conference. She is also an active member of MTNA and her students participate in Junior Festival, MTNA competitions and local musicianship exams, competitions and performances. In 2010 she became the director of the Desert Suzuki Institute, held in Las Vegas. Her favorite event of the year: “A Baroque Evening”—complete with period food potluck, harpsichord, continuo and guest accompanists playing violin, oboe or guitar.